Hello! Here are some of the things that happened in the beauty world this week. 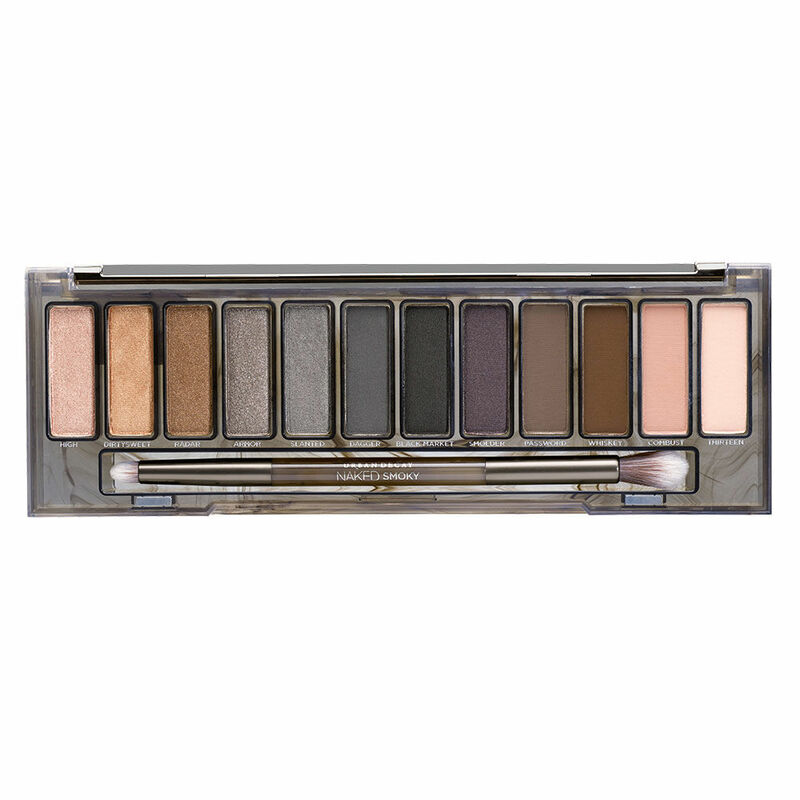 Urban Decay Cosmetics has released a smoky variety of its popular Naked palettes. It’s $54 (Php 2,421), which, to me, is ridiculous. But don’t mind me; I’m a cheapskate. If you’re willing to shell out that much, you can get on the waiting list here. E.L.F. is set to release a contour kit next week! 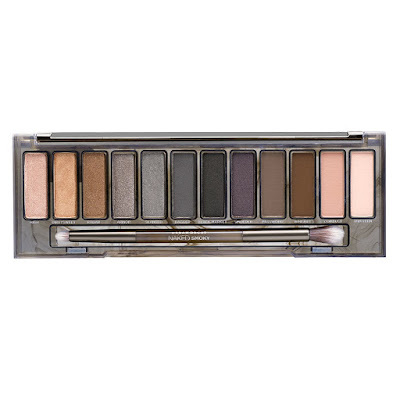 Share some of the beauty bits you’ve heard this week! I would love to hear about them.